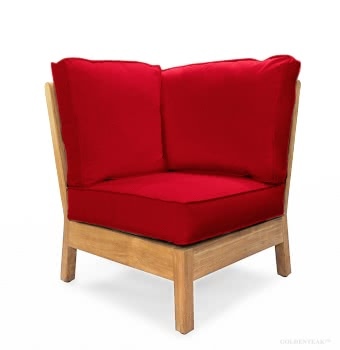 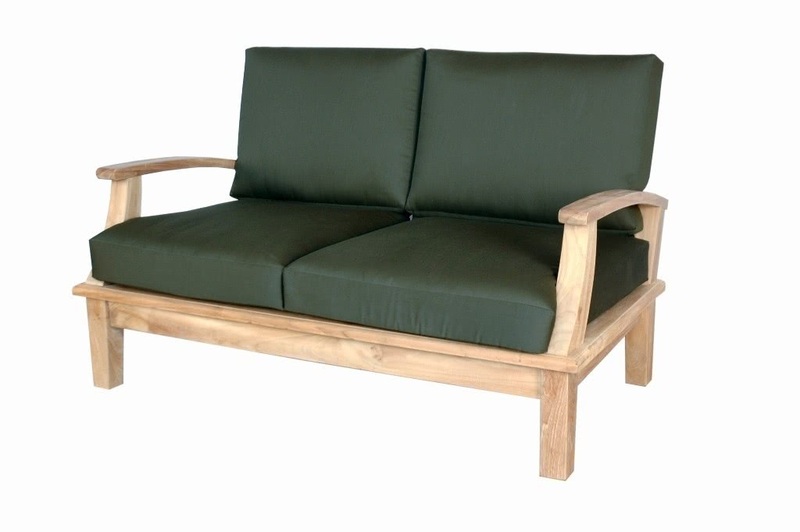 Windsor Teak's Portofino Deep Seating Sectional Left Chair. 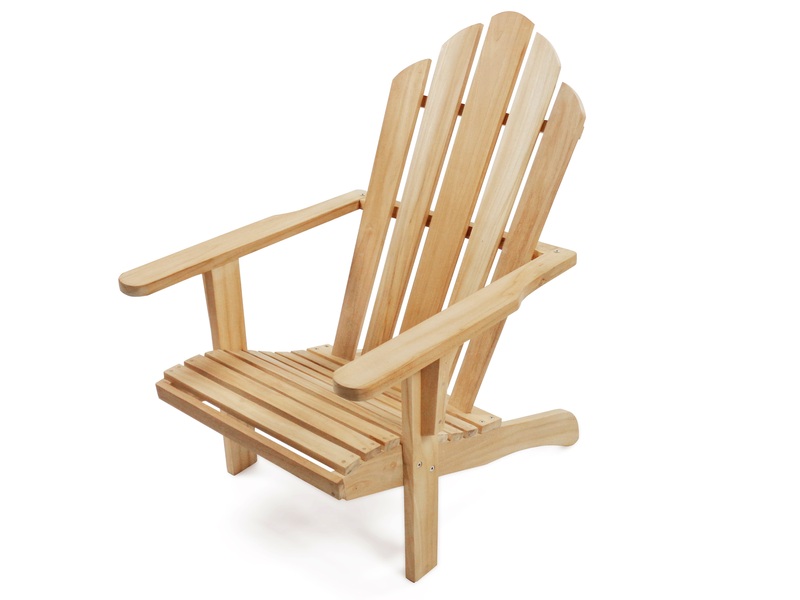 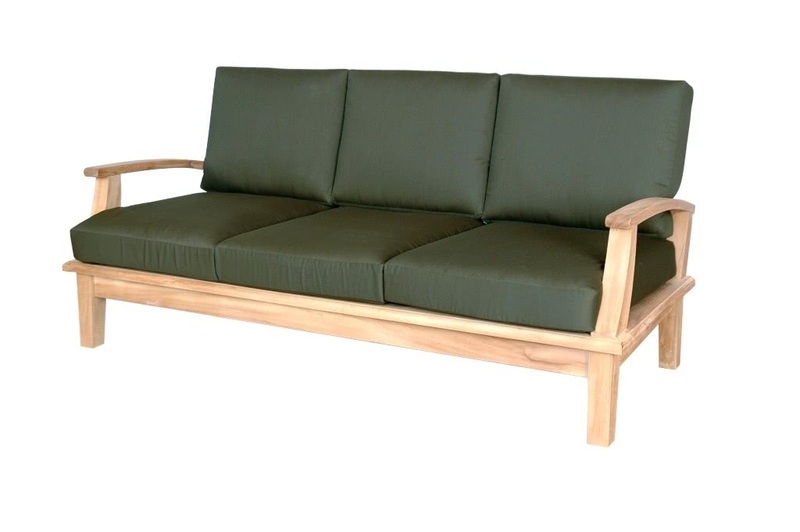 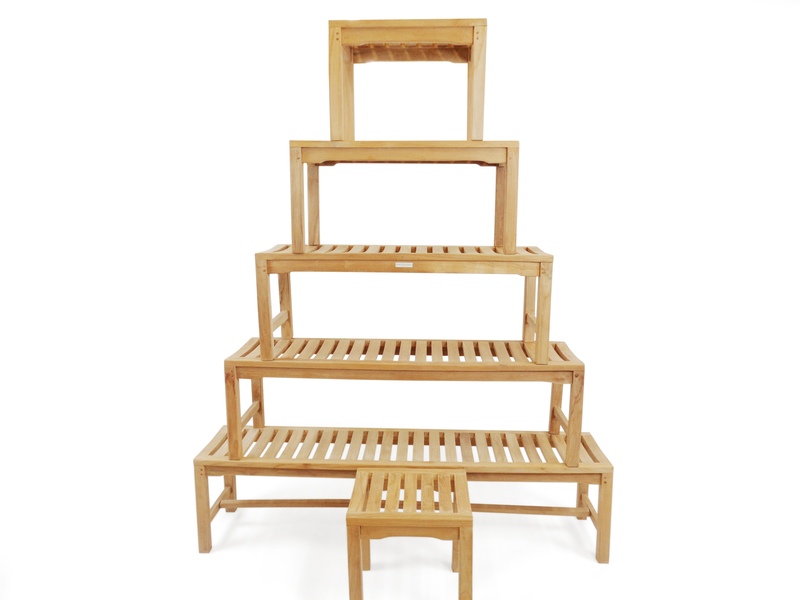 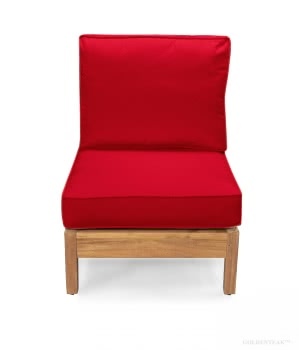 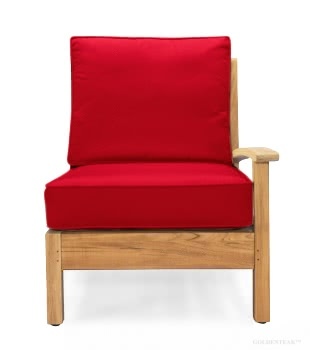 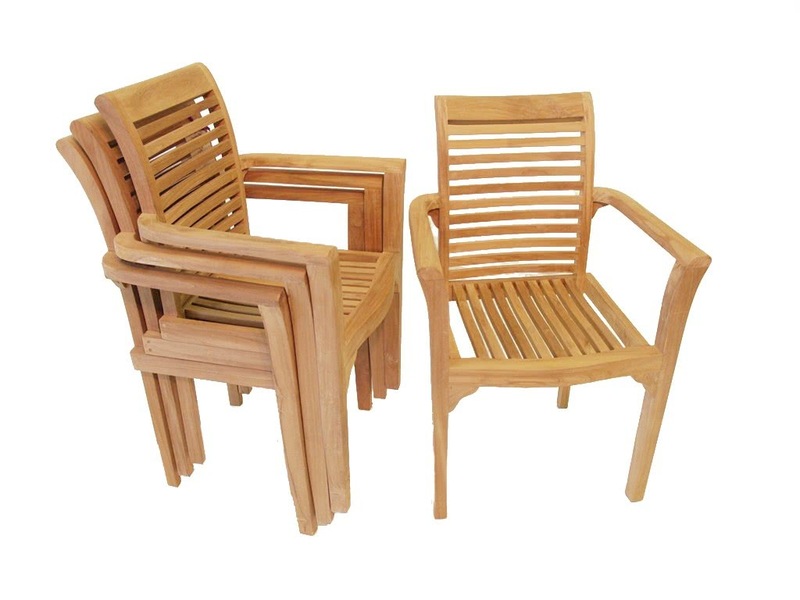 Relax in the luxurious comfort of our deep seating teak furniture collection. 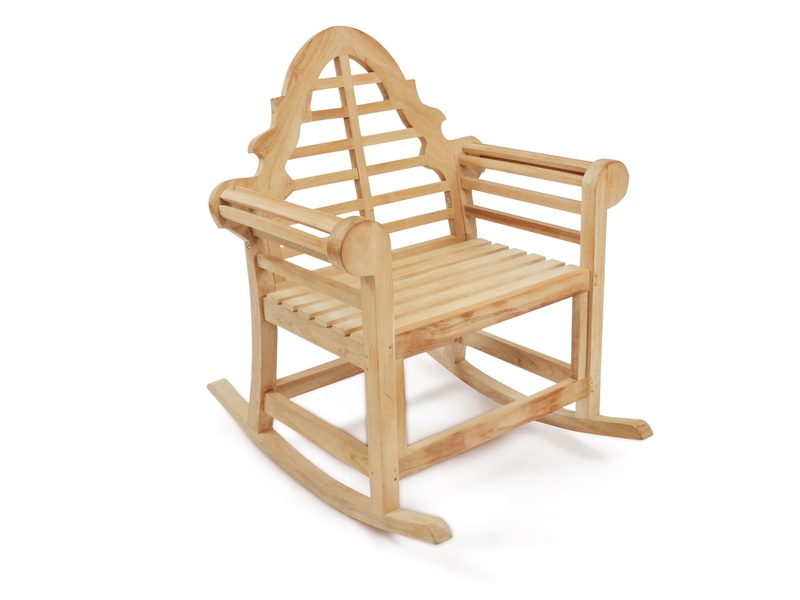 Our deep seating chairs, love seats, and sofas all make for special entertaining areas and exceptional outdoor enjoyment. 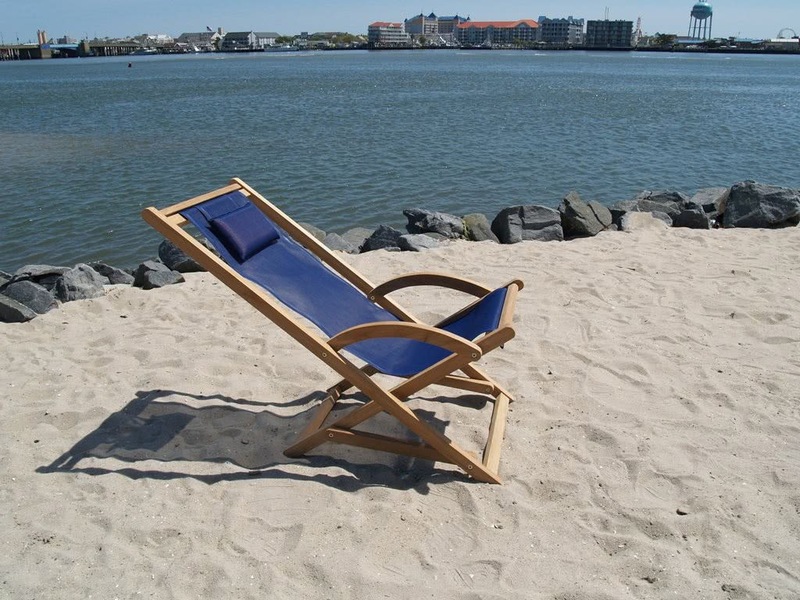 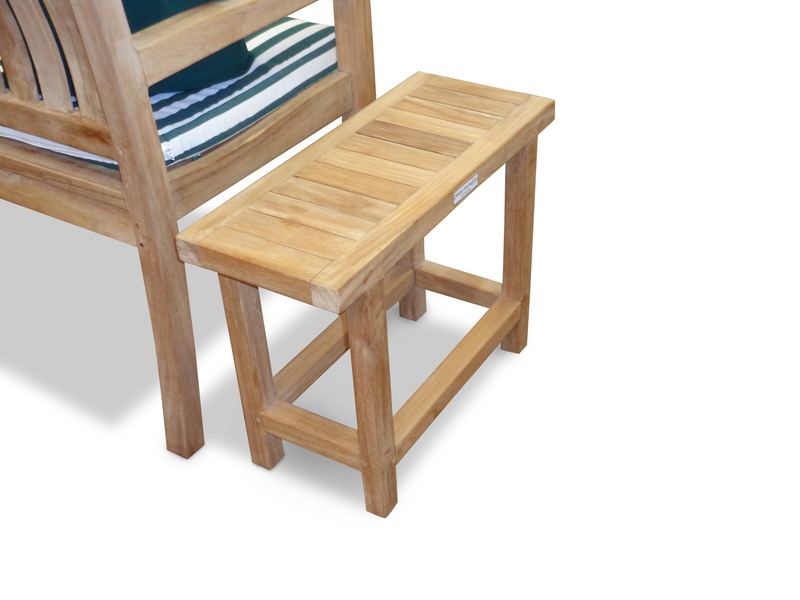 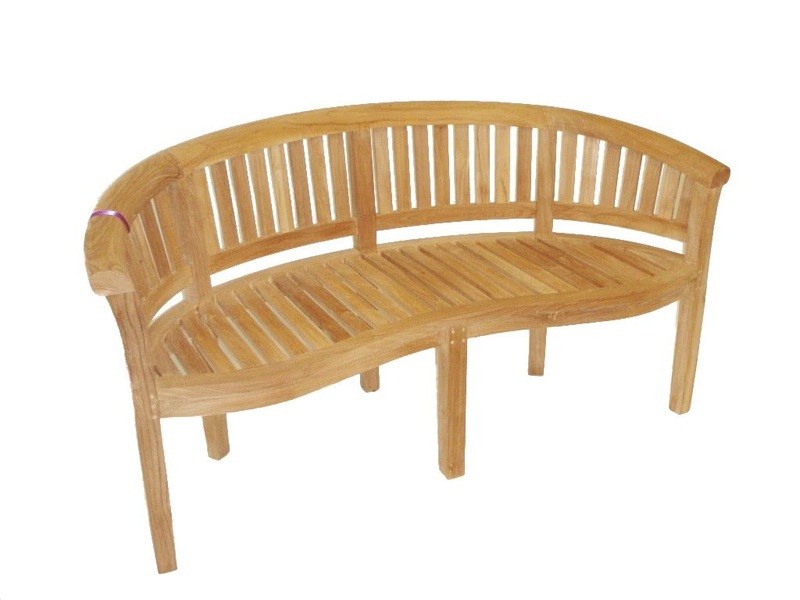 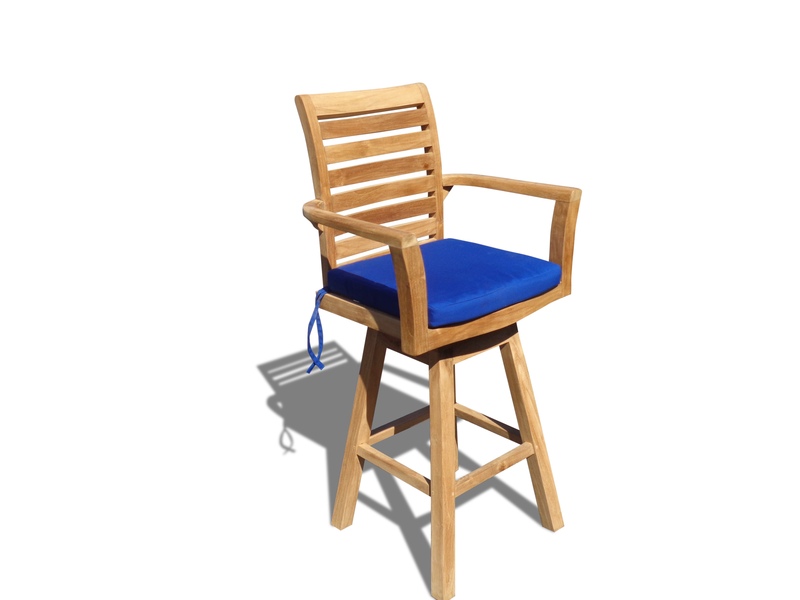 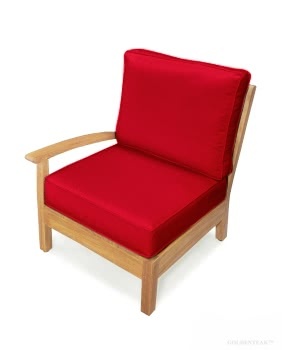 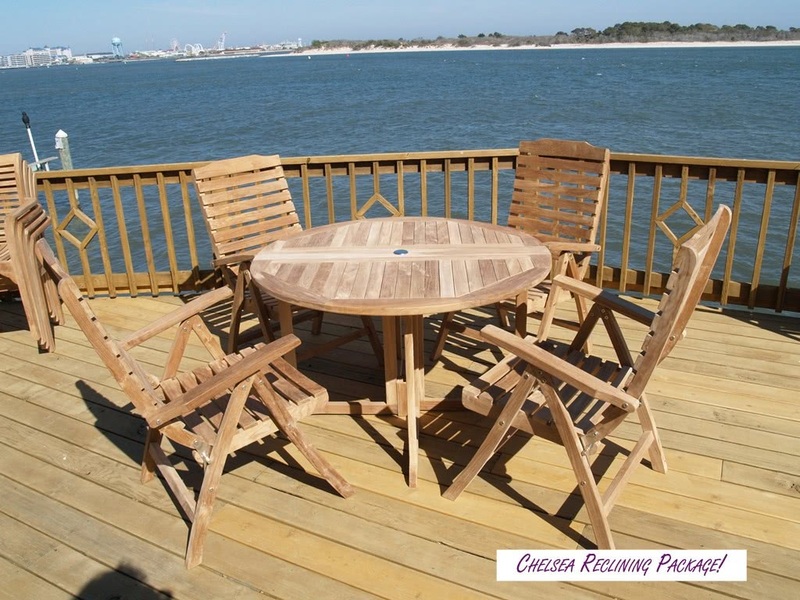 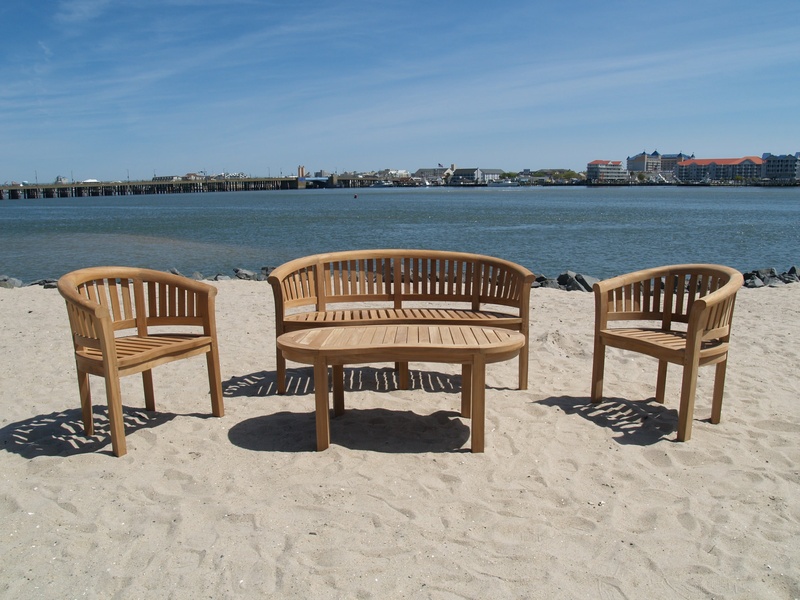 All of our deep seating pieces are handcrafted from Premium Grade A Teak and comes with 5 Inches Thick Sunbrella cushions. 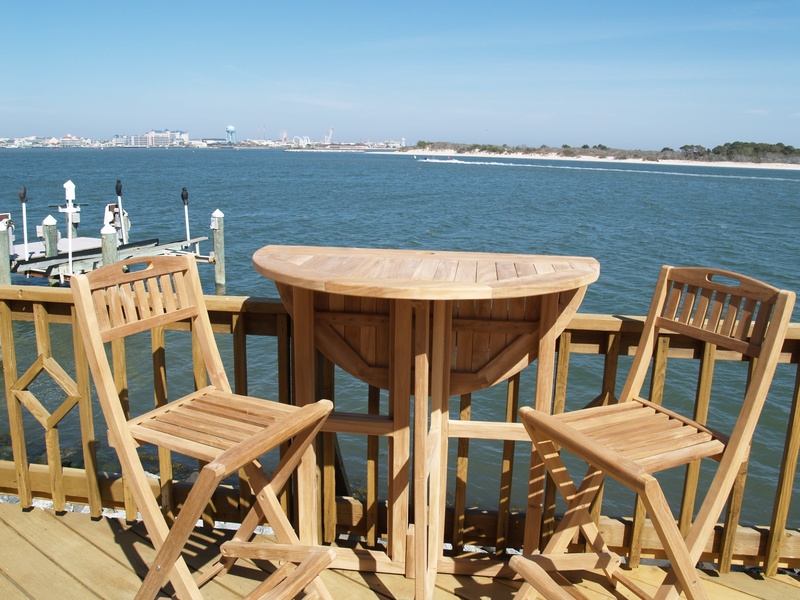 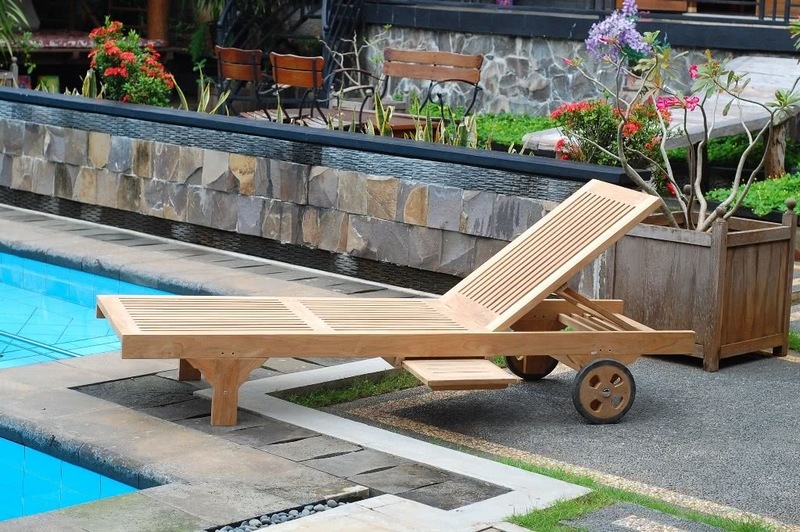 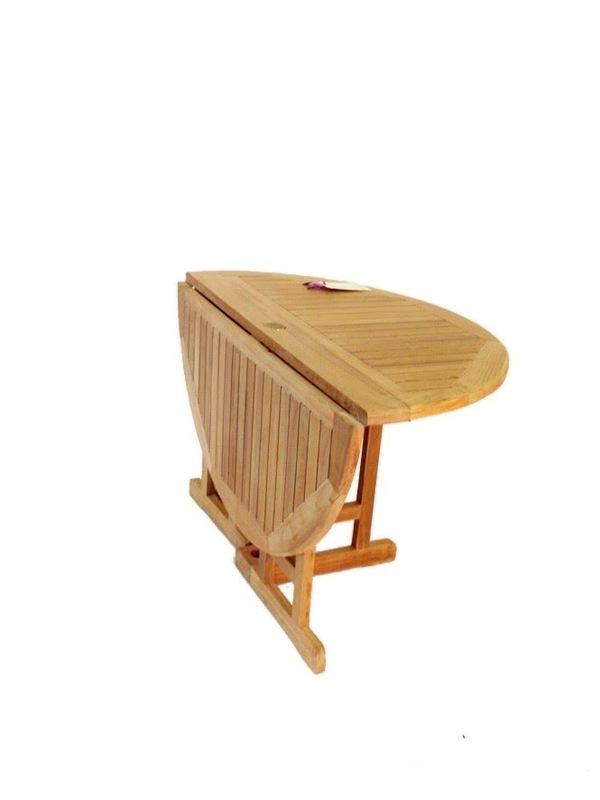 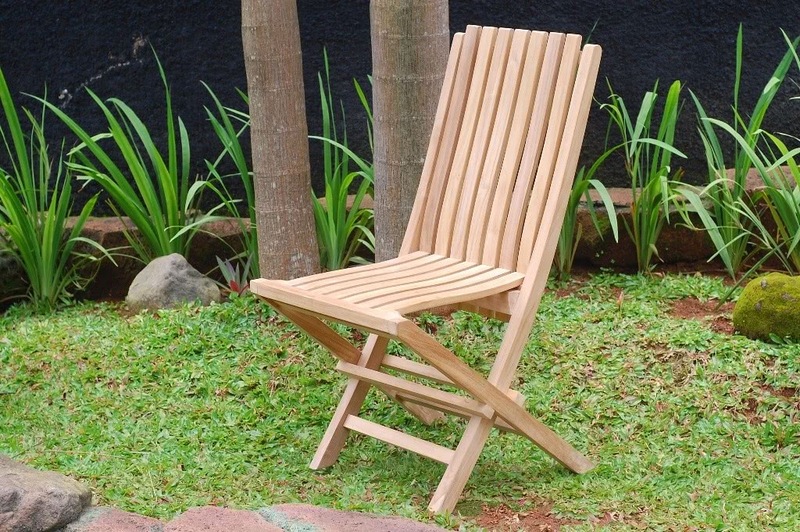 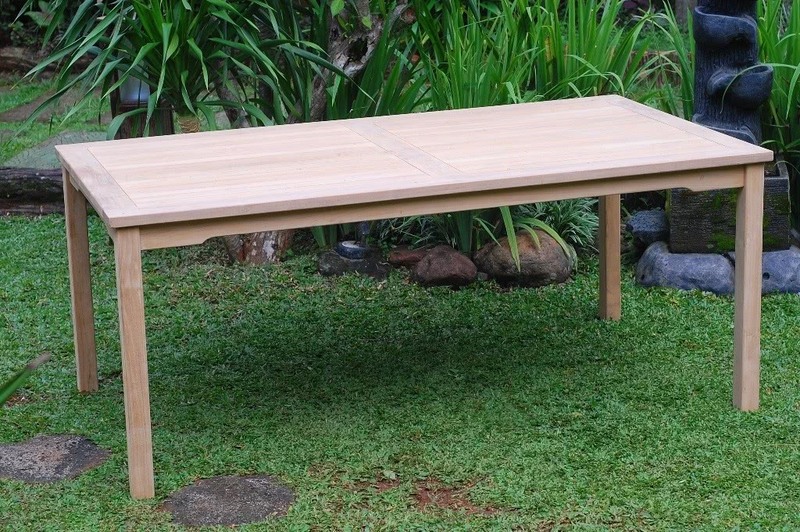 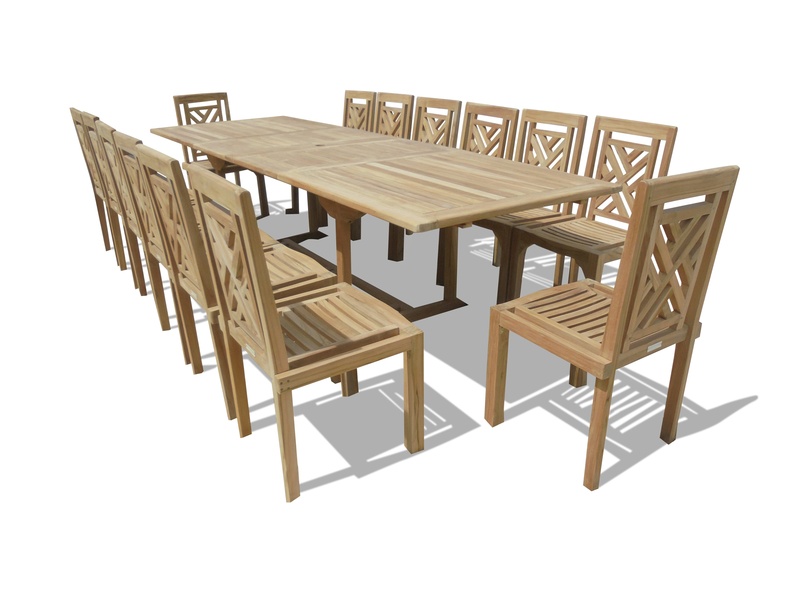 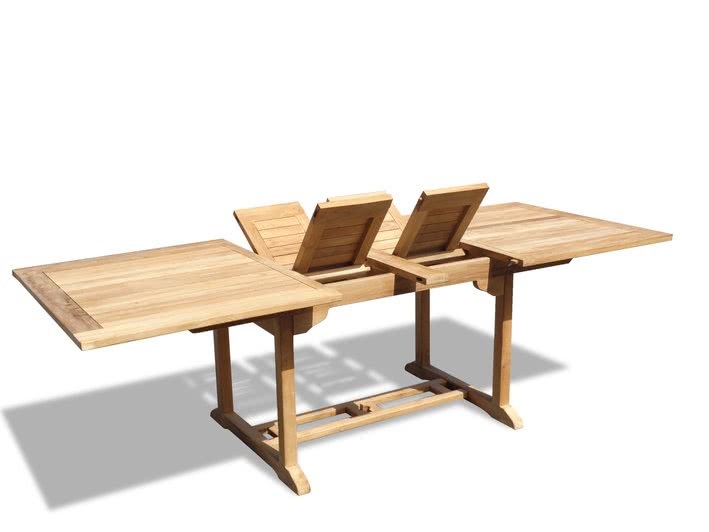 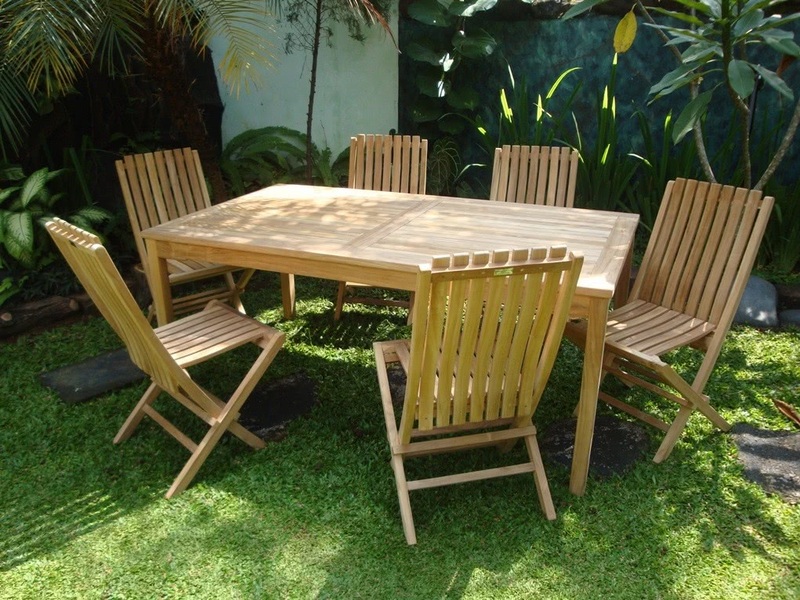 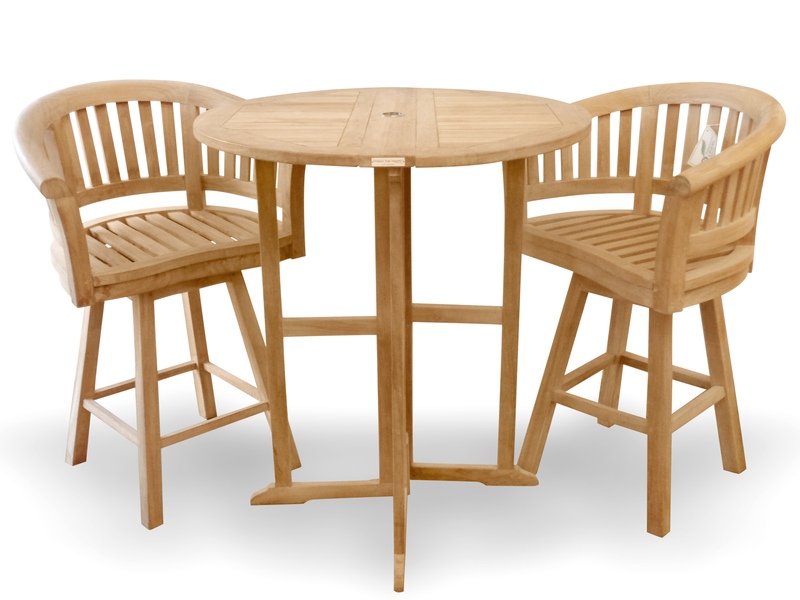 To learn more about the different grades of teak and why grade A is the best -click on TEAK FACTS.